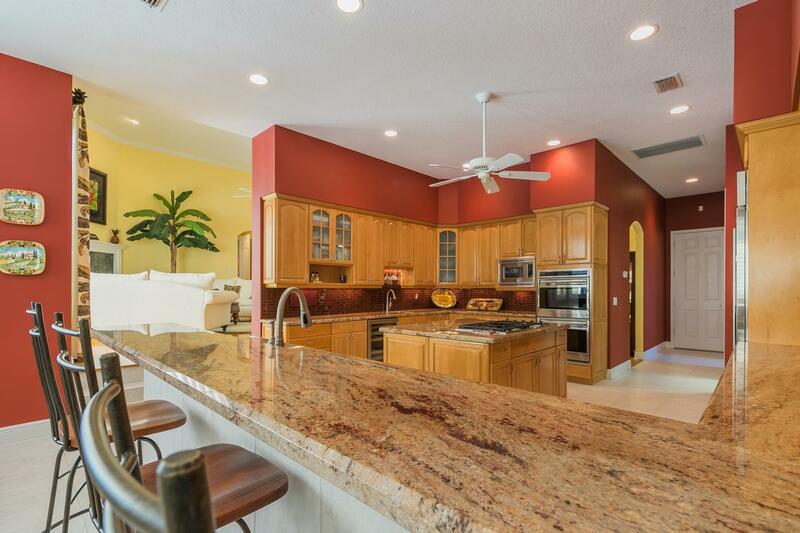 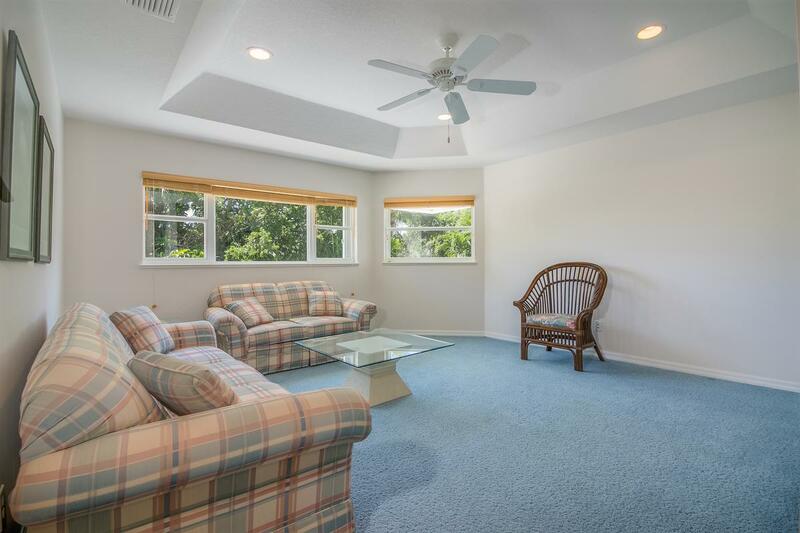 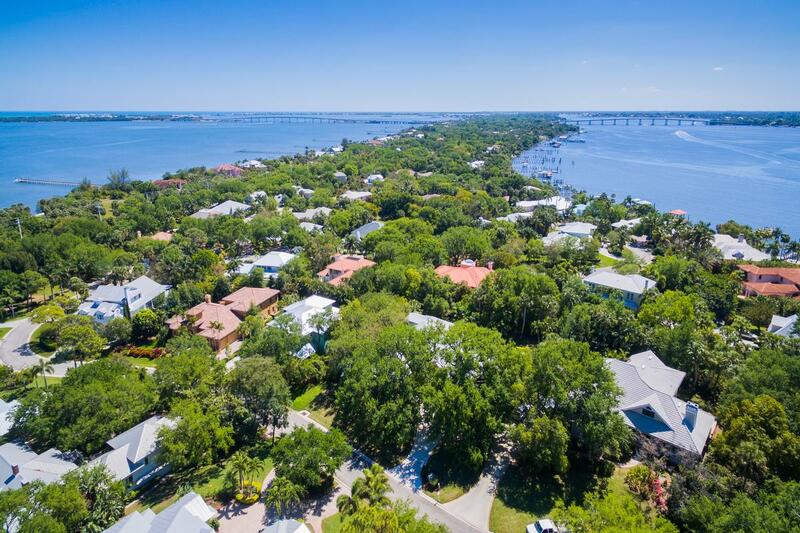 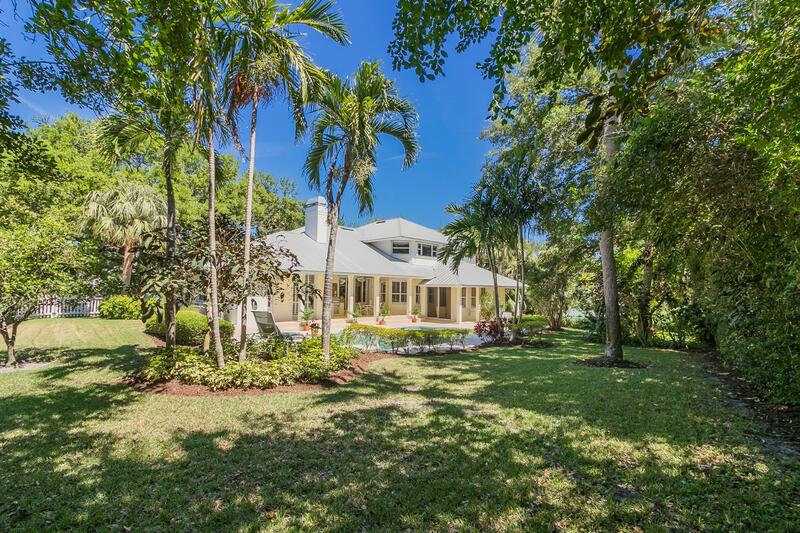 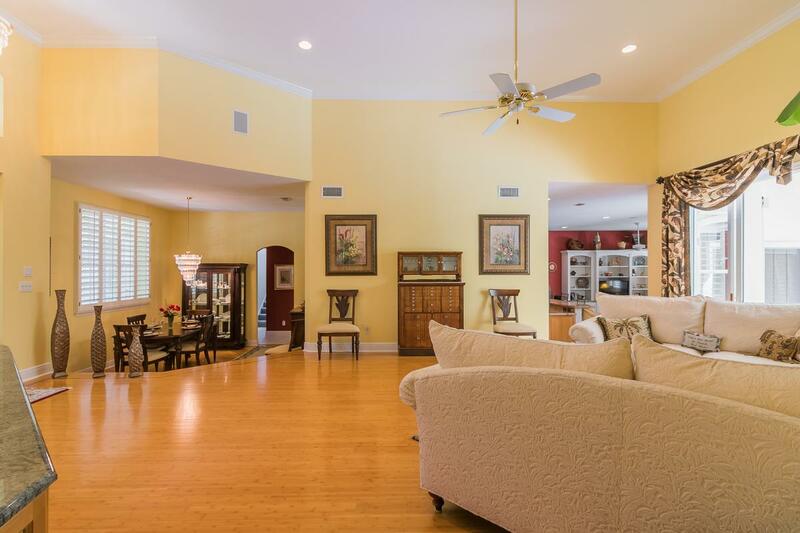 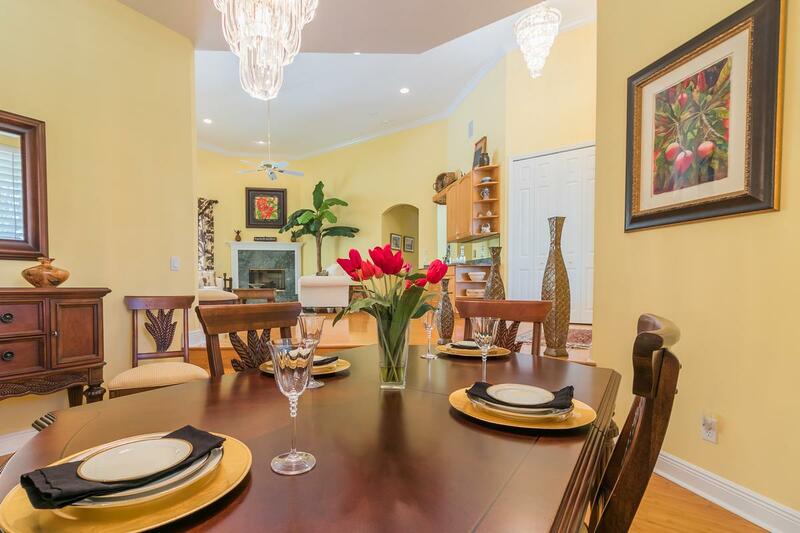 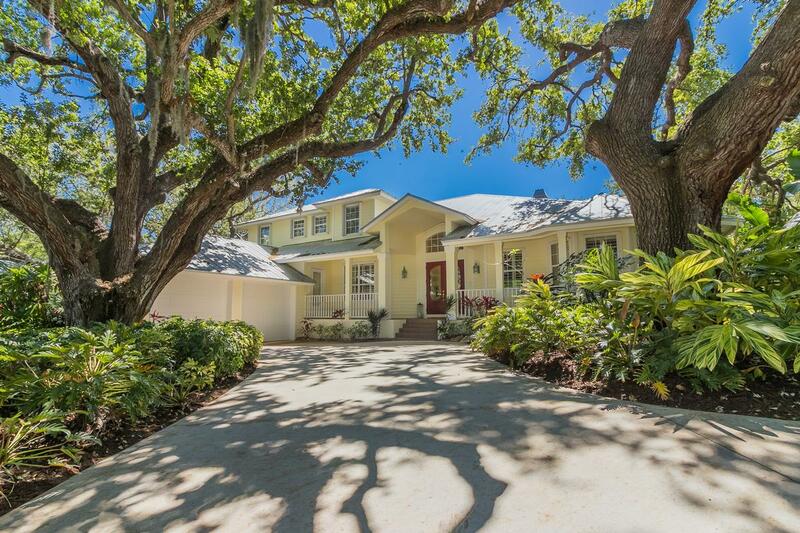 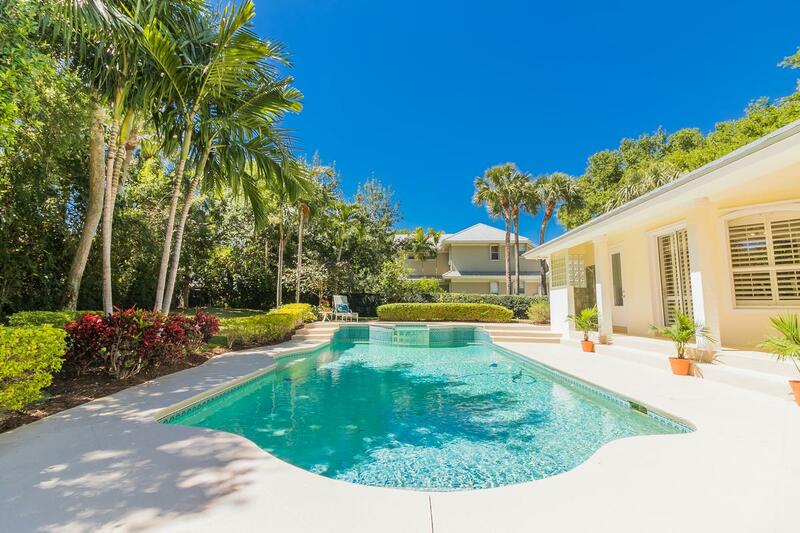 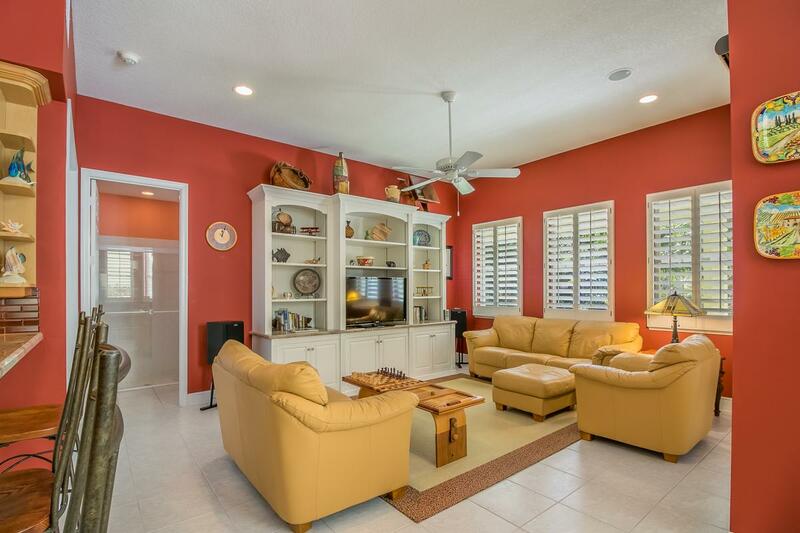 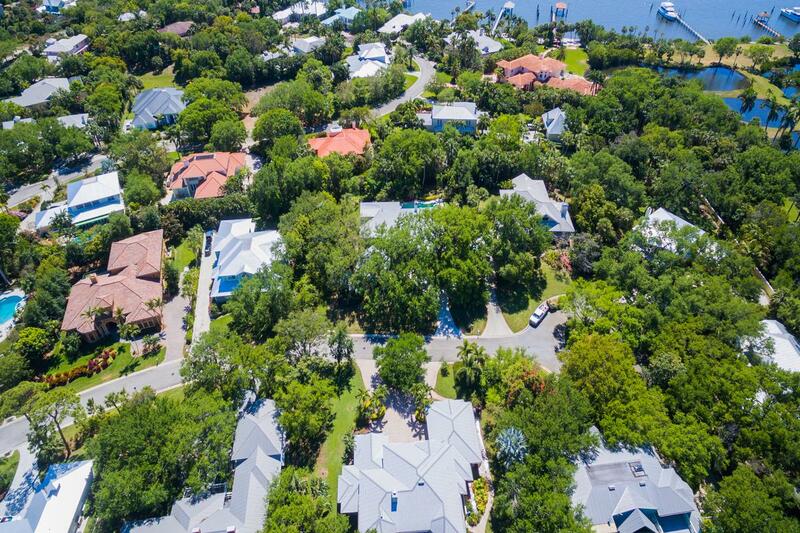 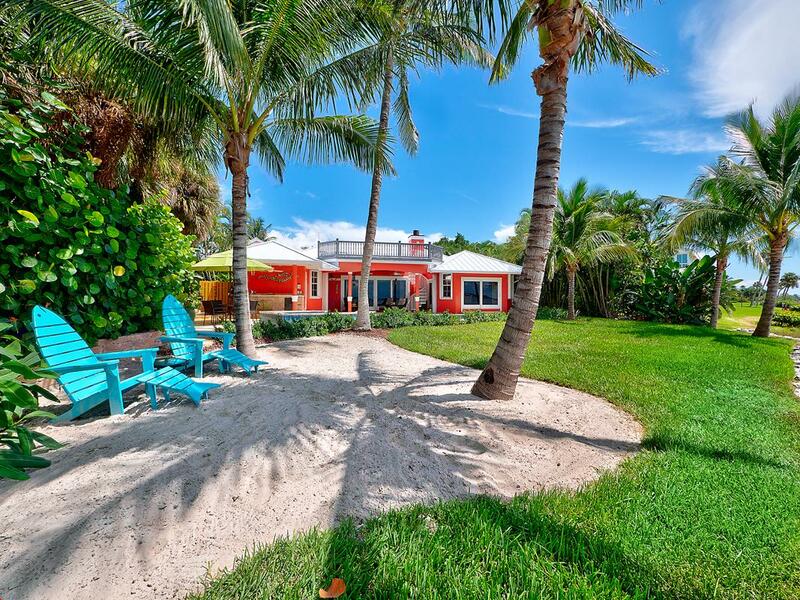 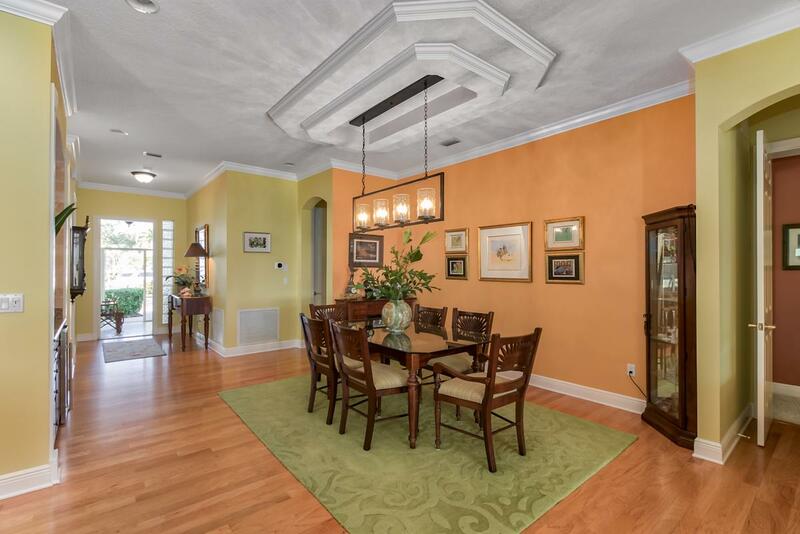 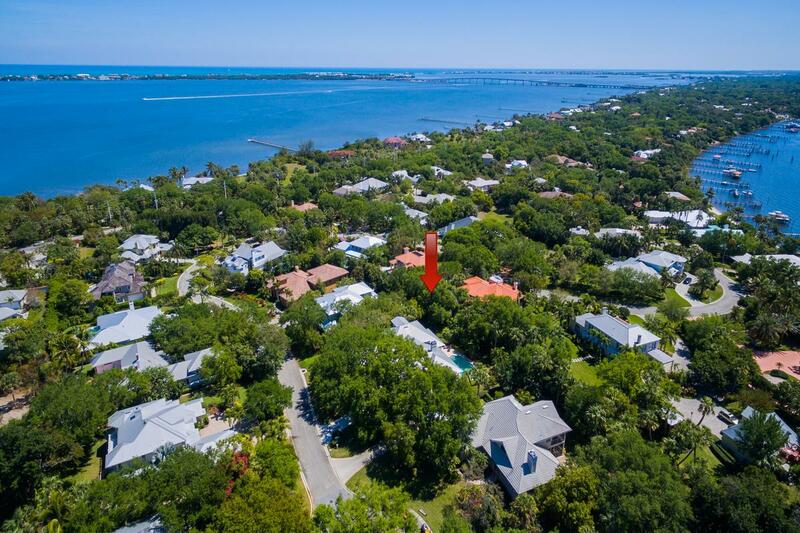 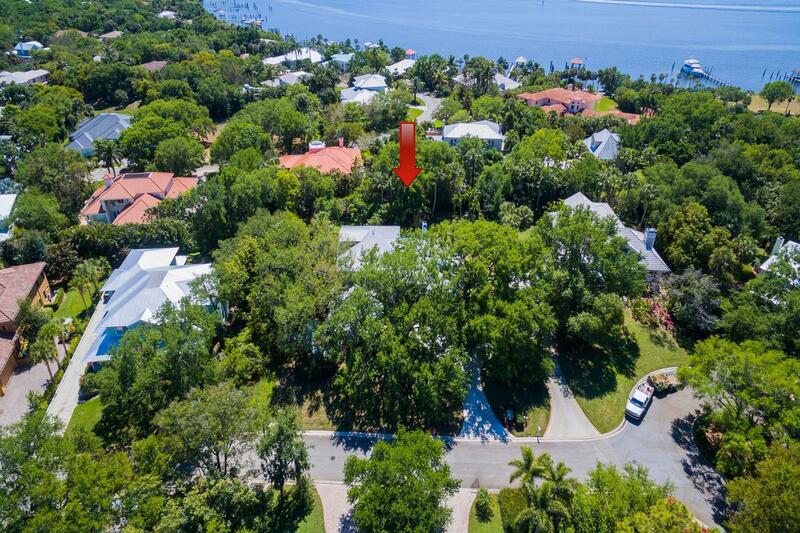 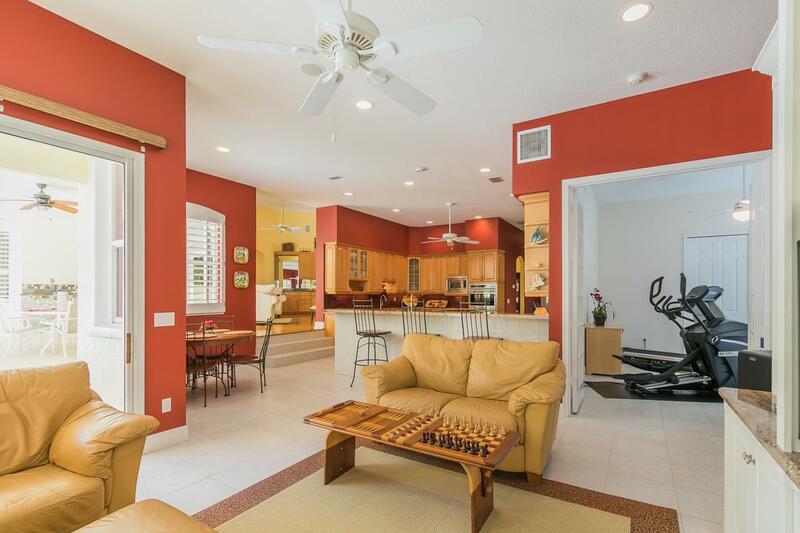 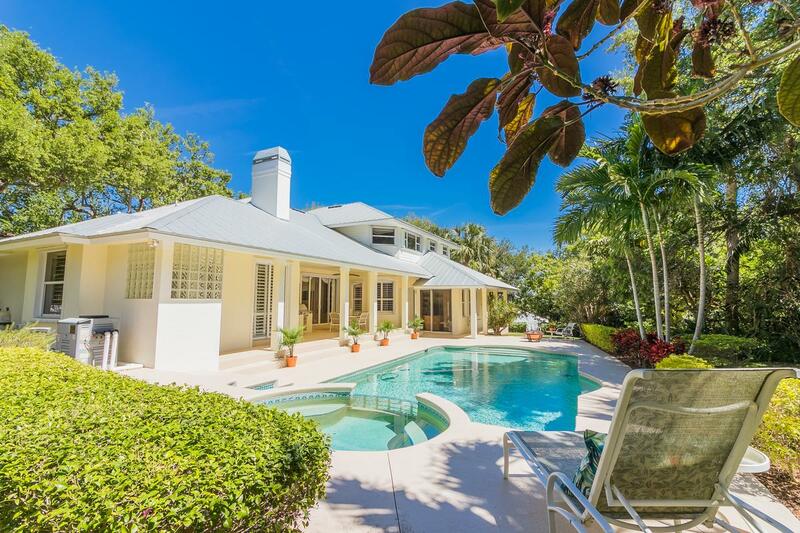 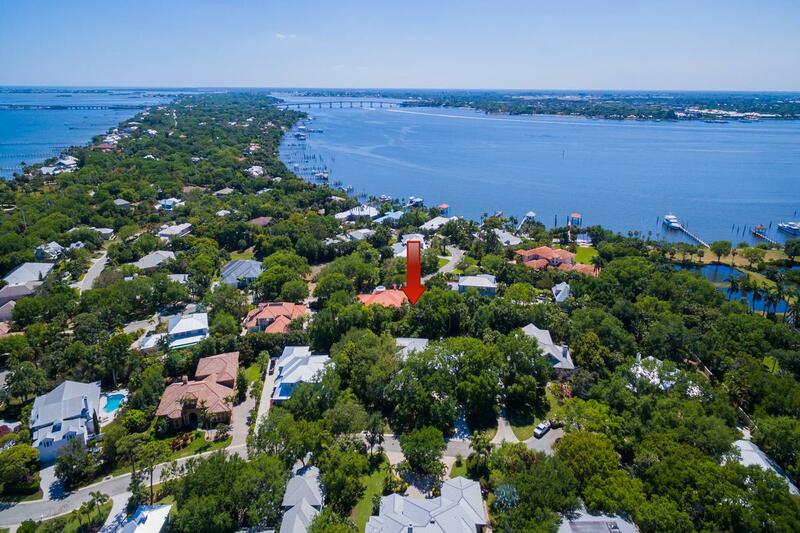 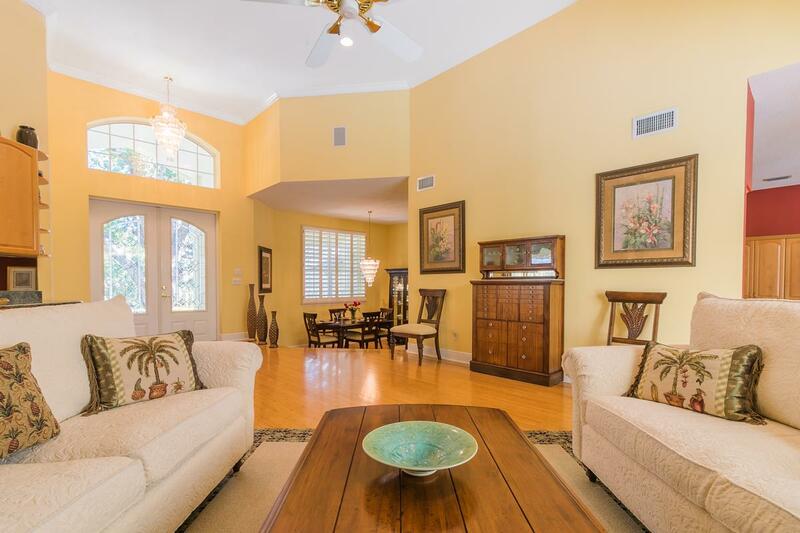 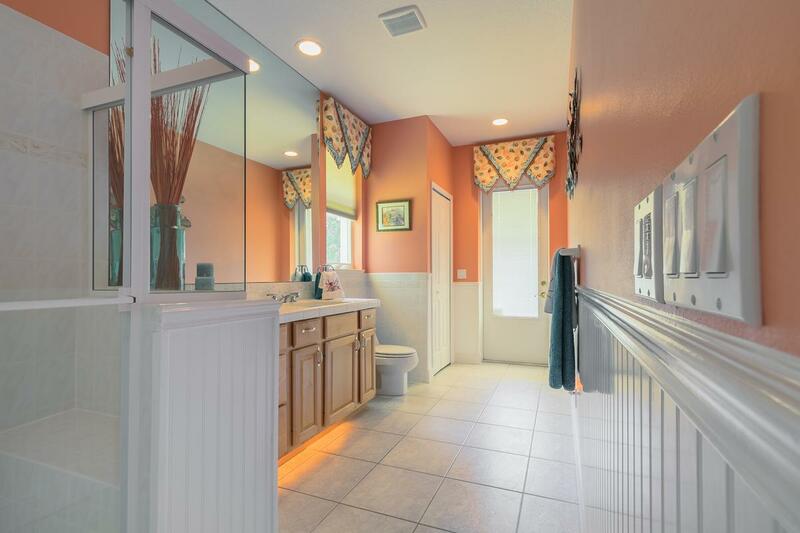 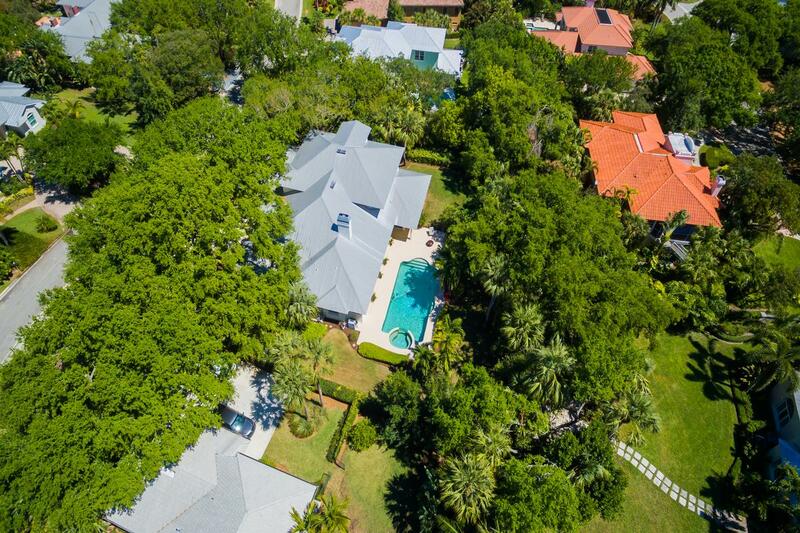 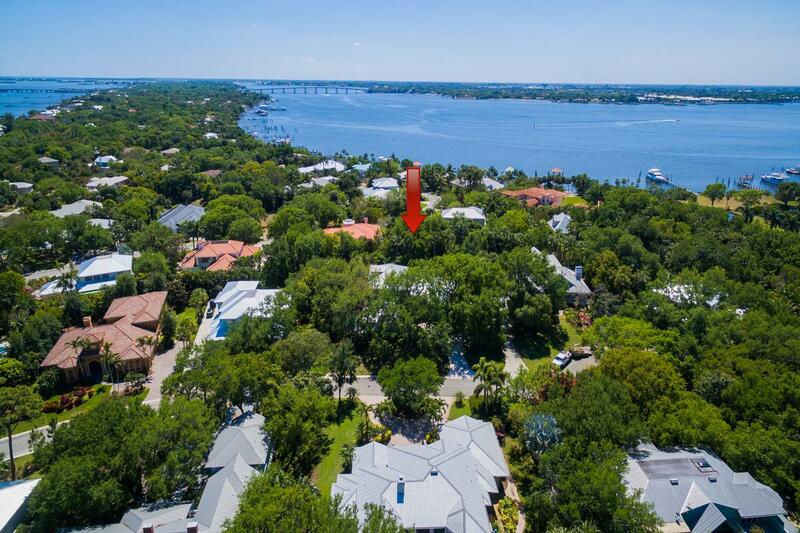 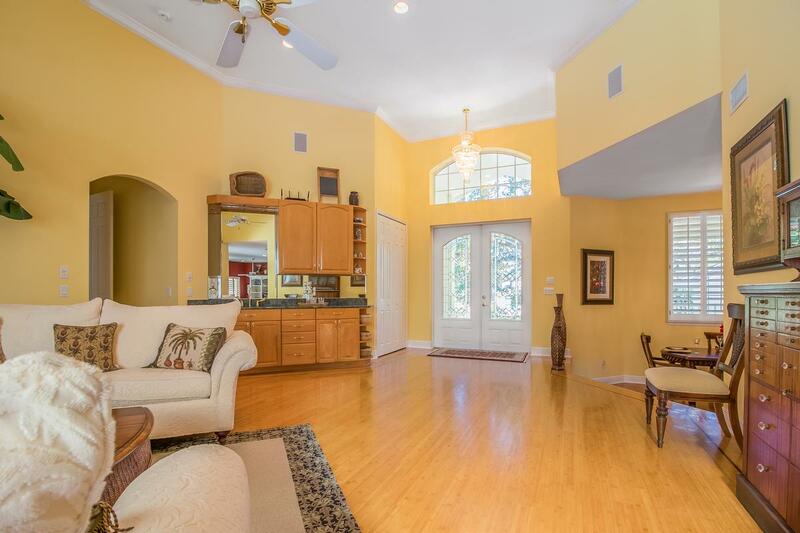 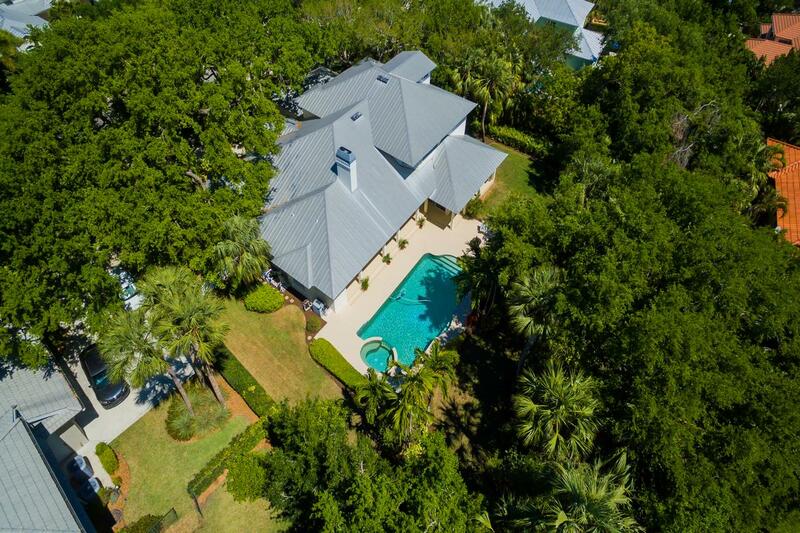 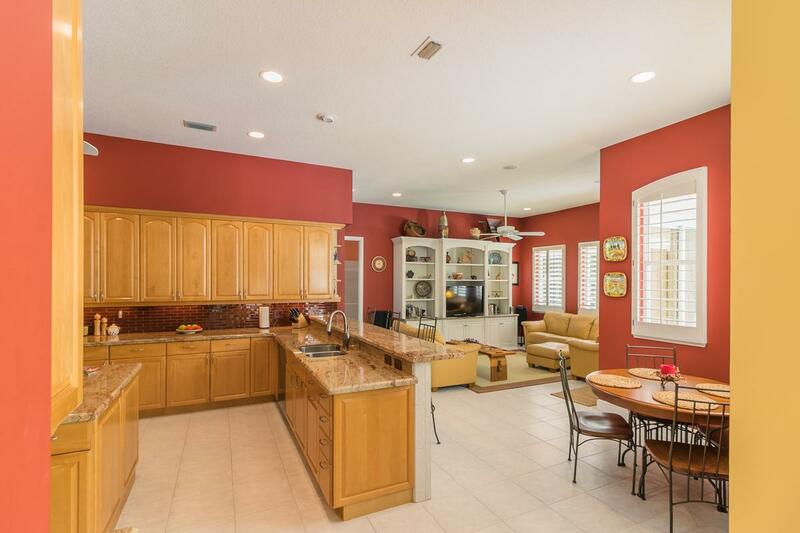 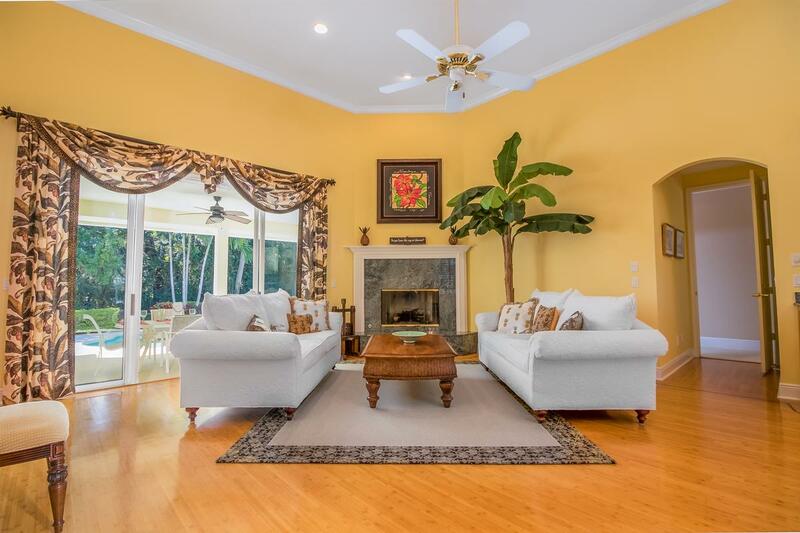 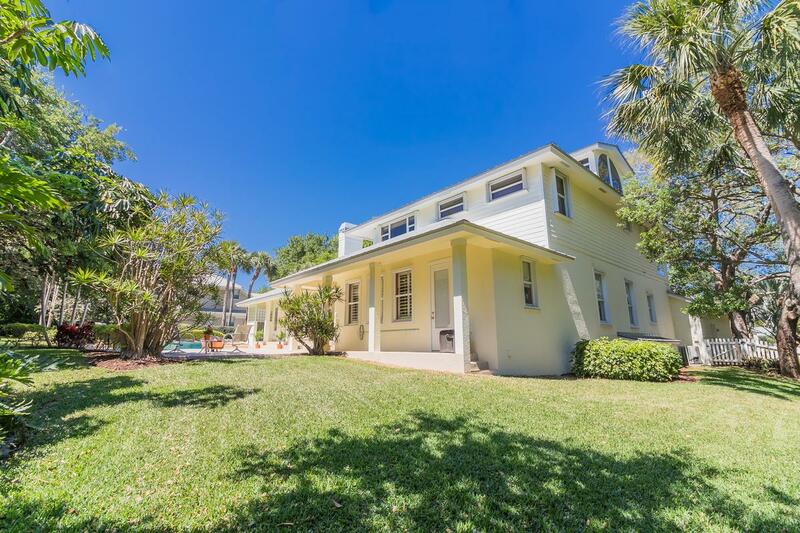 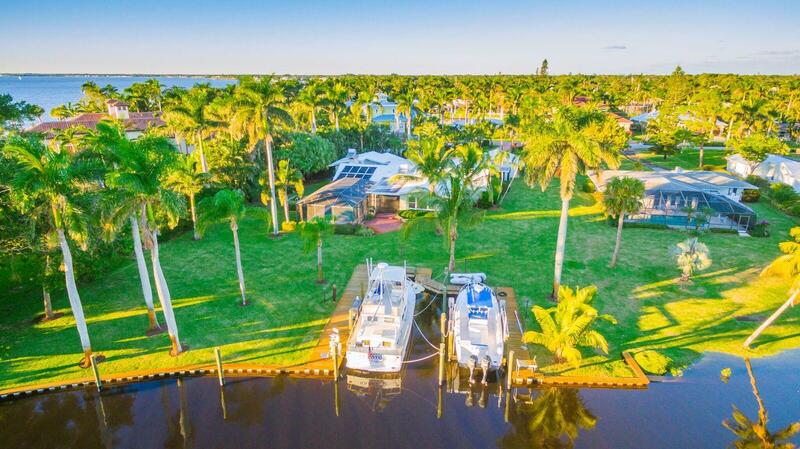 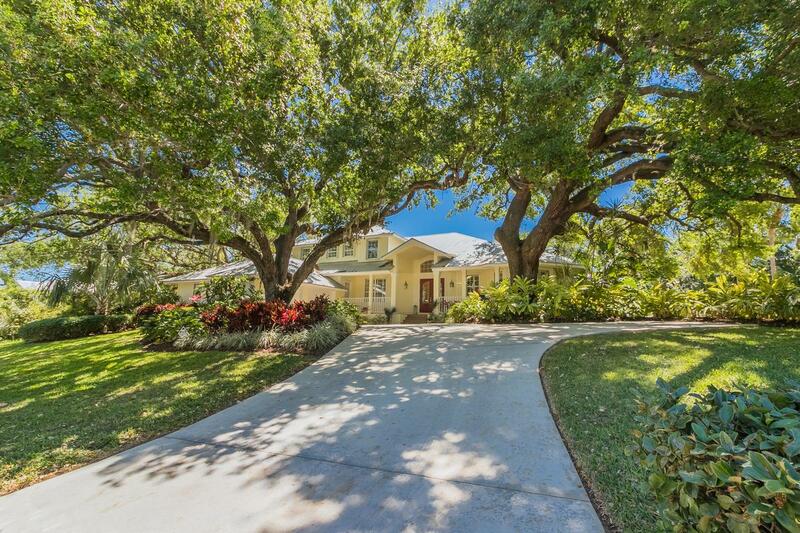 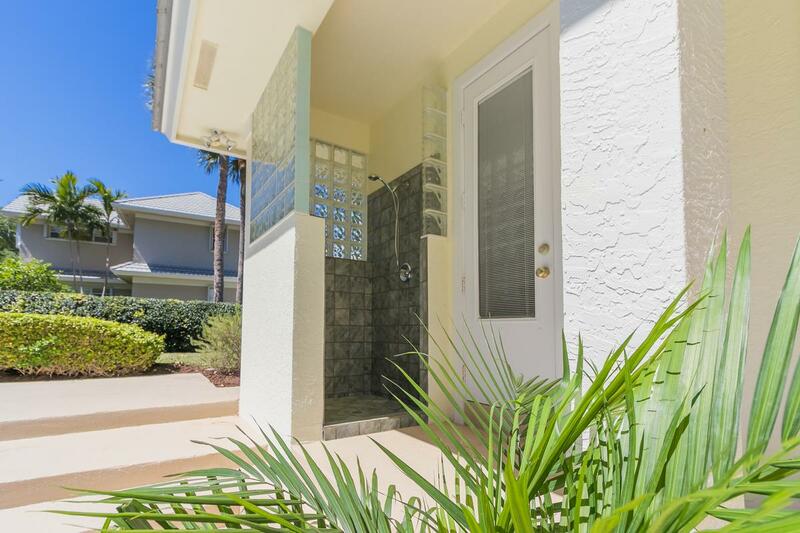 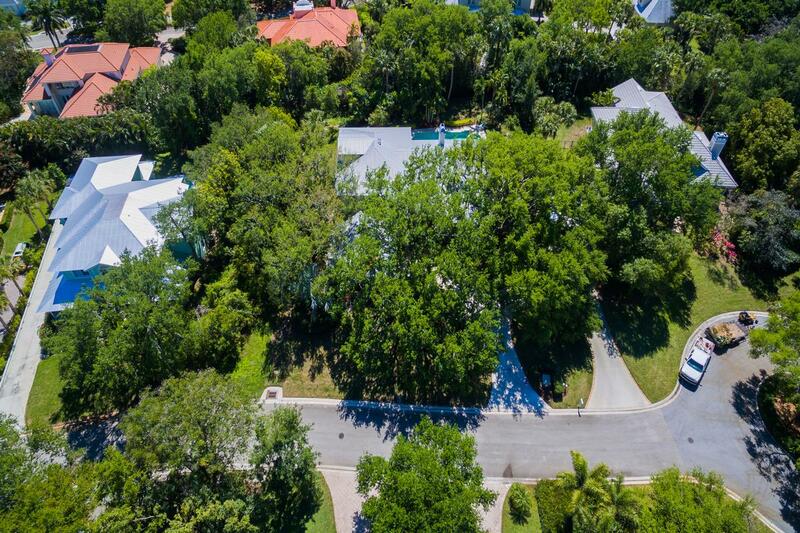 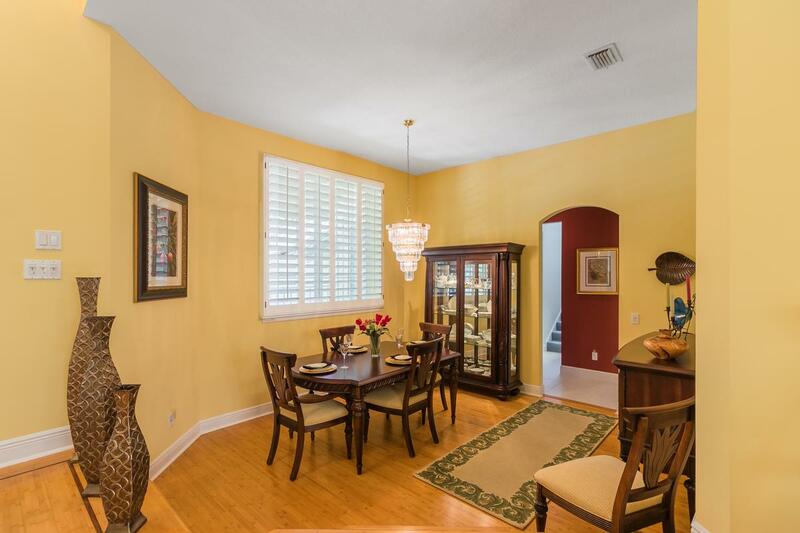 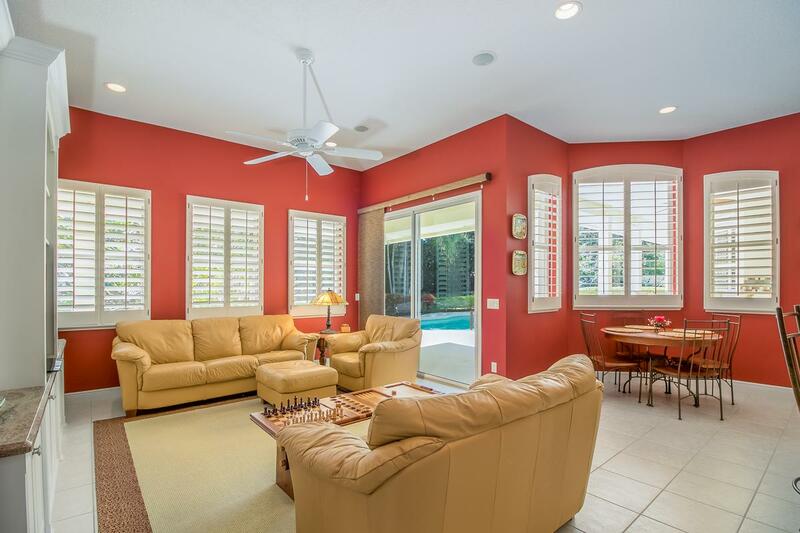 Nestled high among the towering oaks of Castle Hill this impeccably maintained four bed, 3.5 bath Key West style home offers everything you've been looking for! 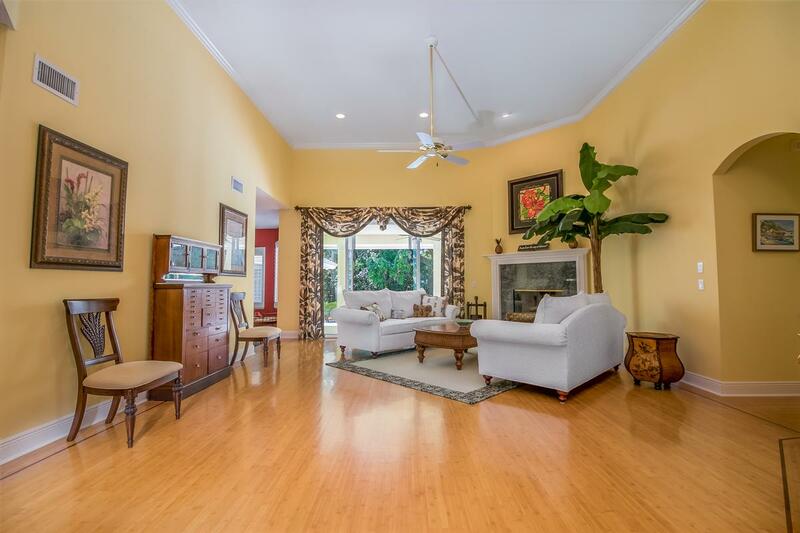 Elegant Living room shines with bamboo floors, gas fireplace, soaring ceilings and a view of the backyard that is simply to die for! 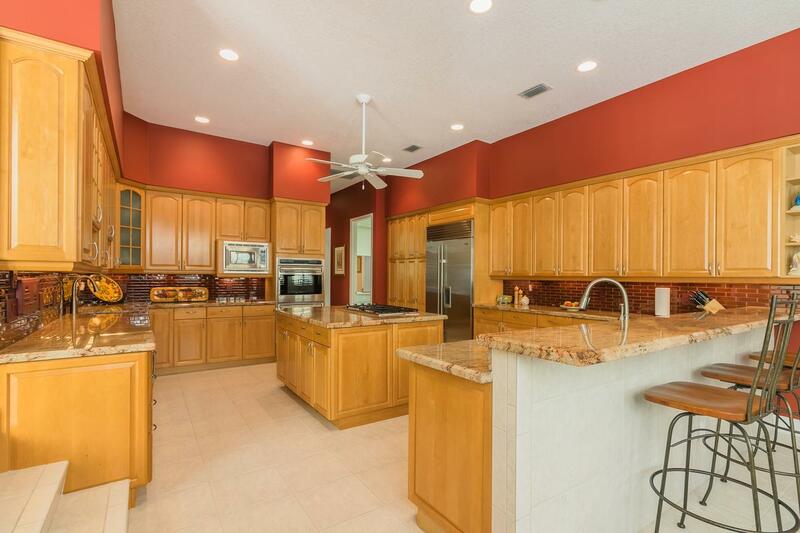 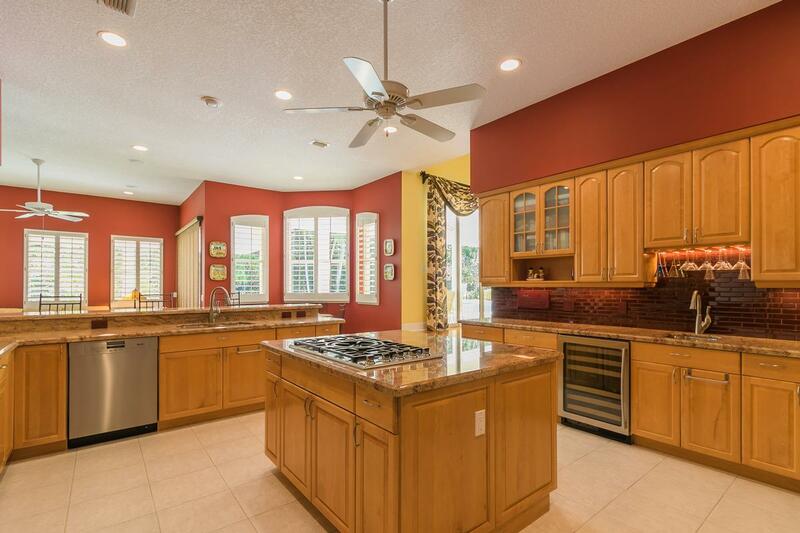 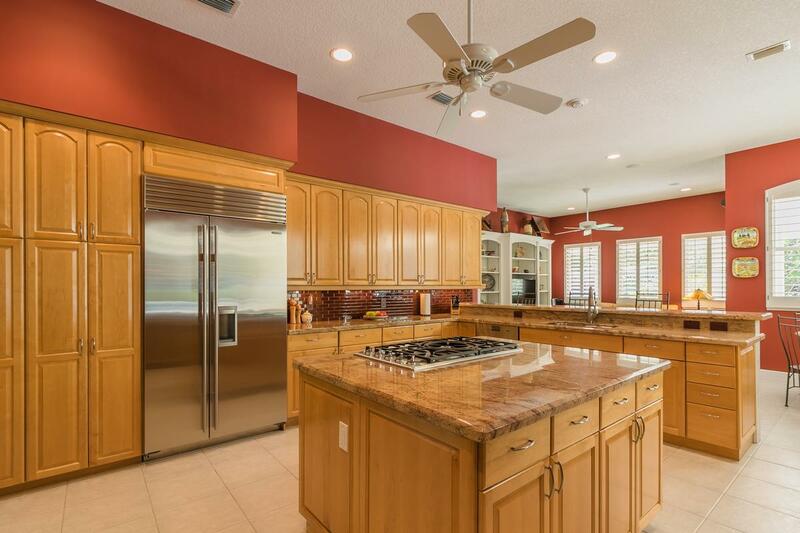 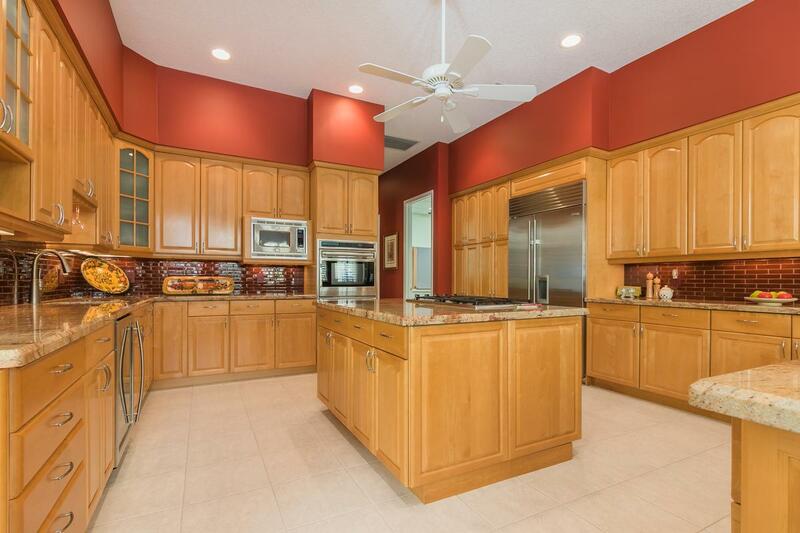 Fabulous gourmet chef’s kitchen with top of the line stainless steel appliances, maple cabinets and granite countertops is every cooks dream! 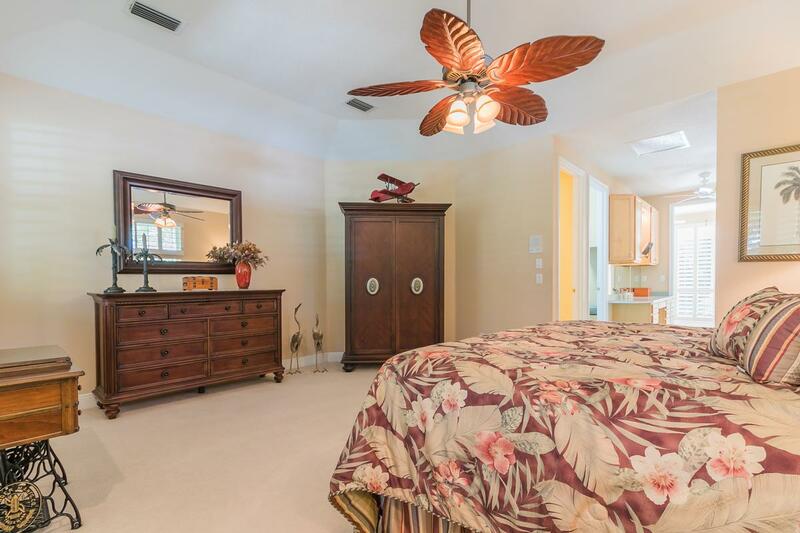 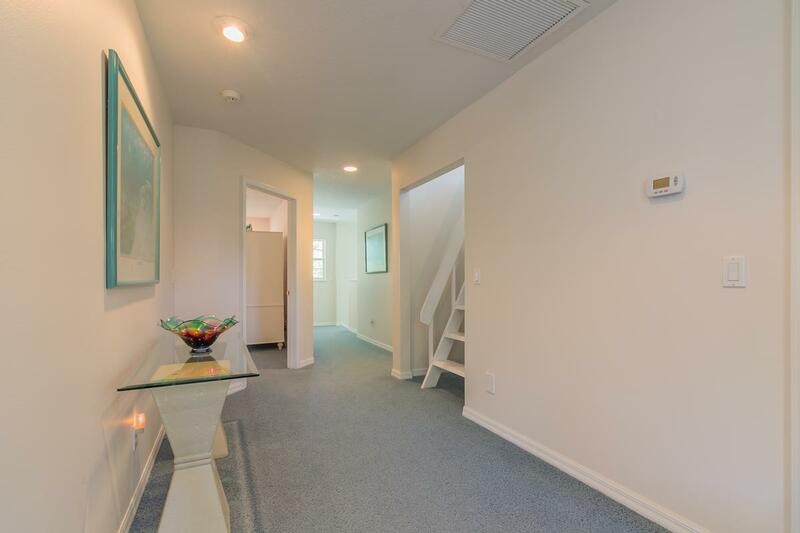 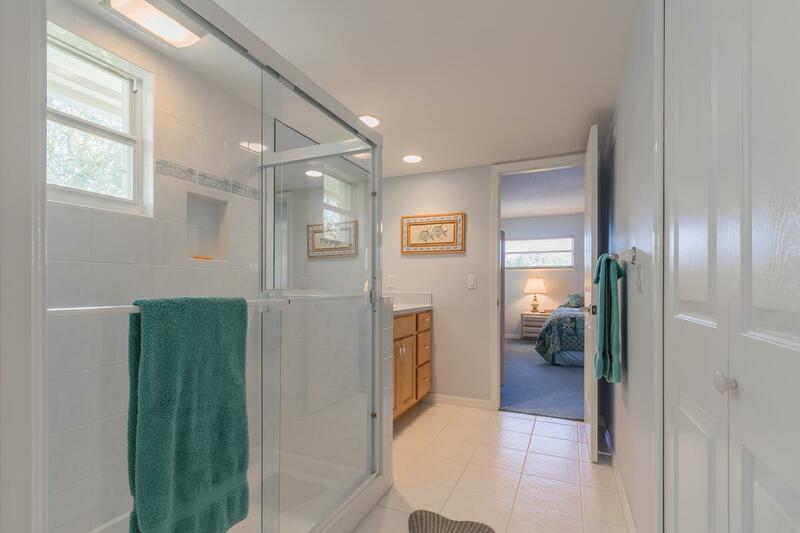 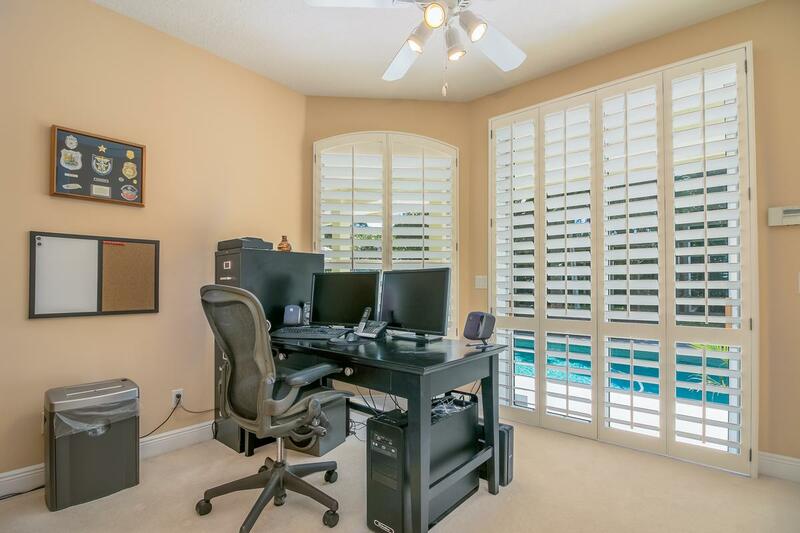 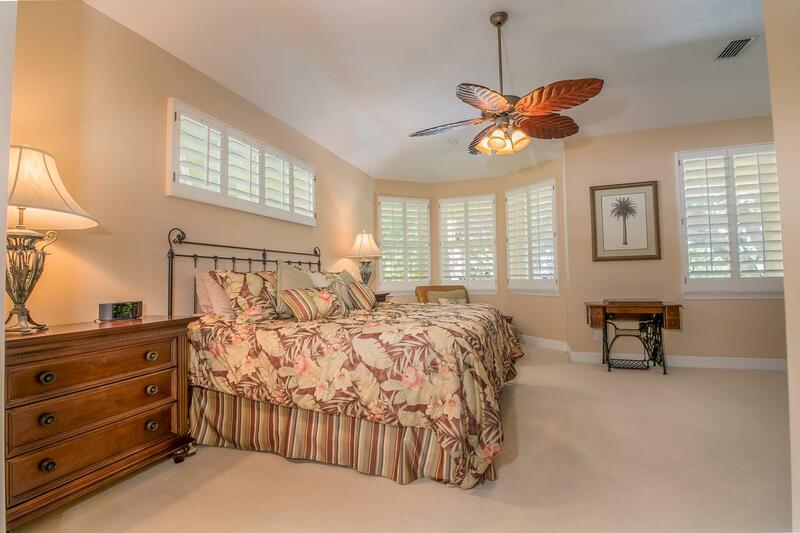 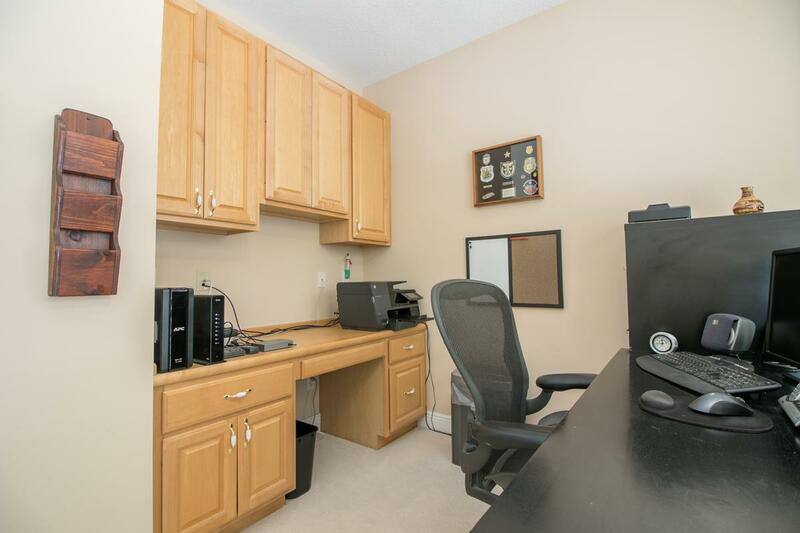 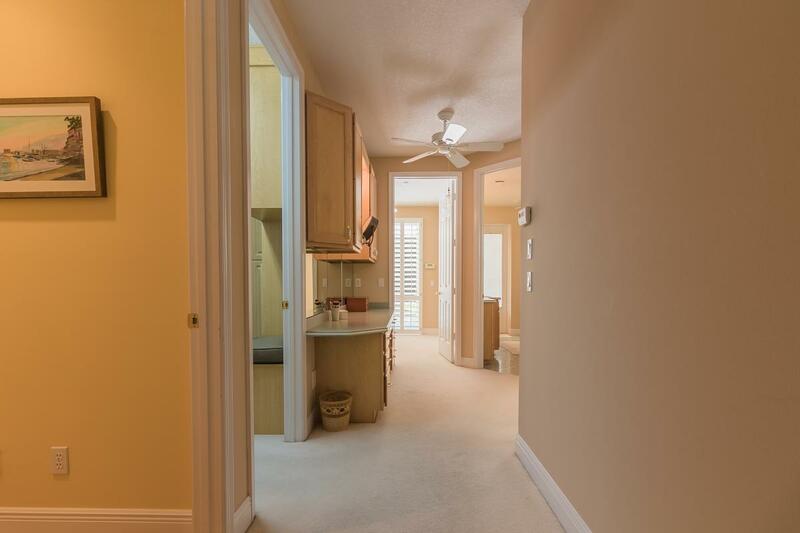 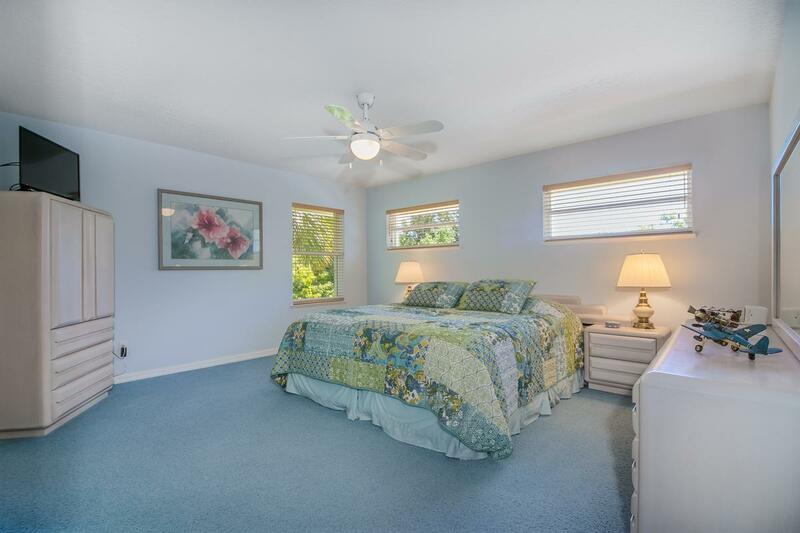 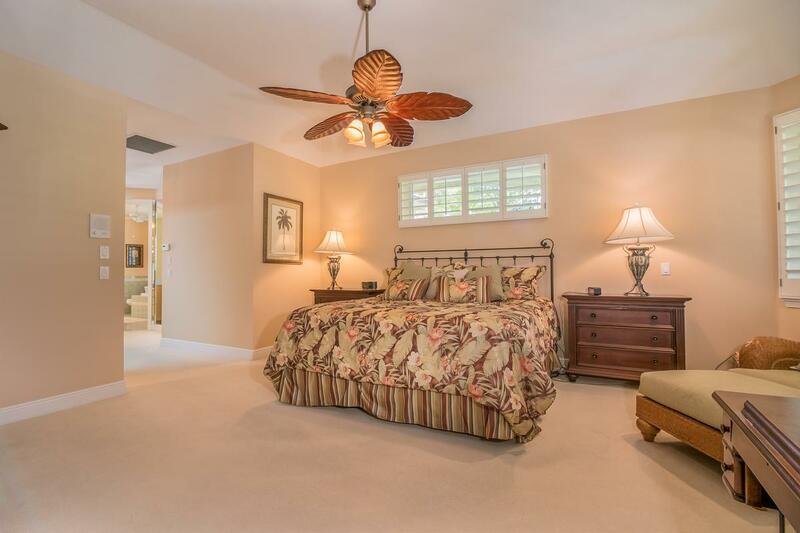 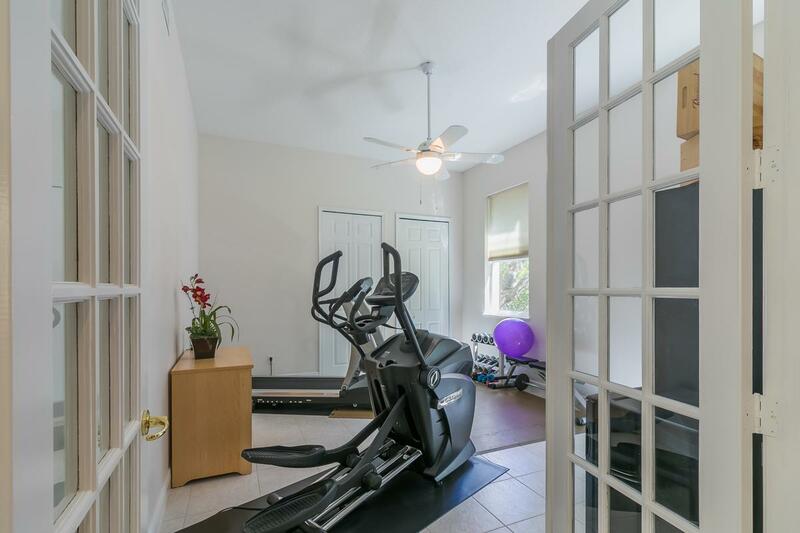 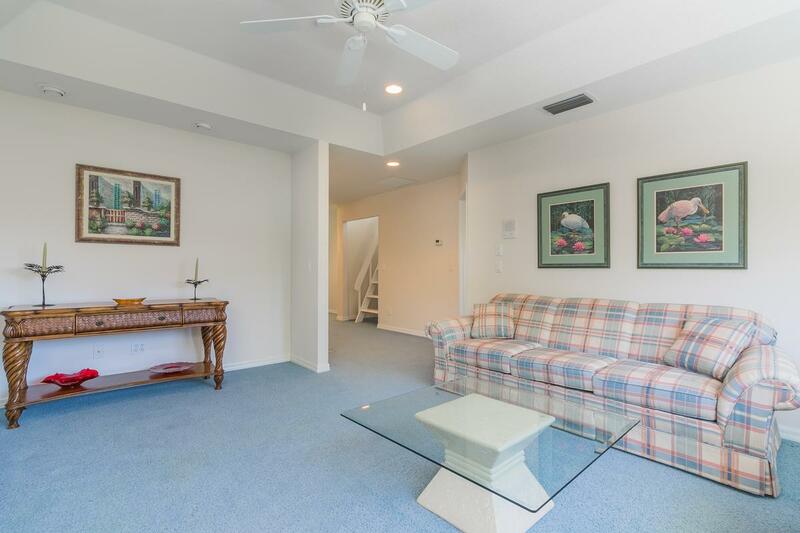 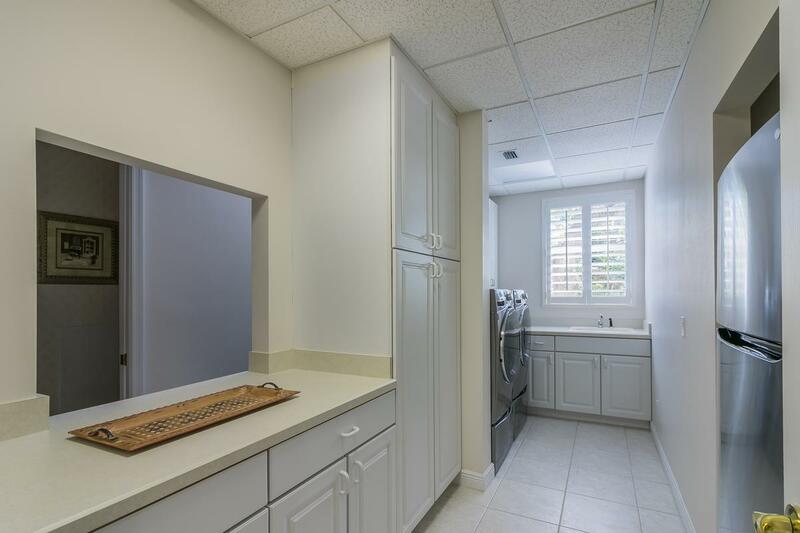 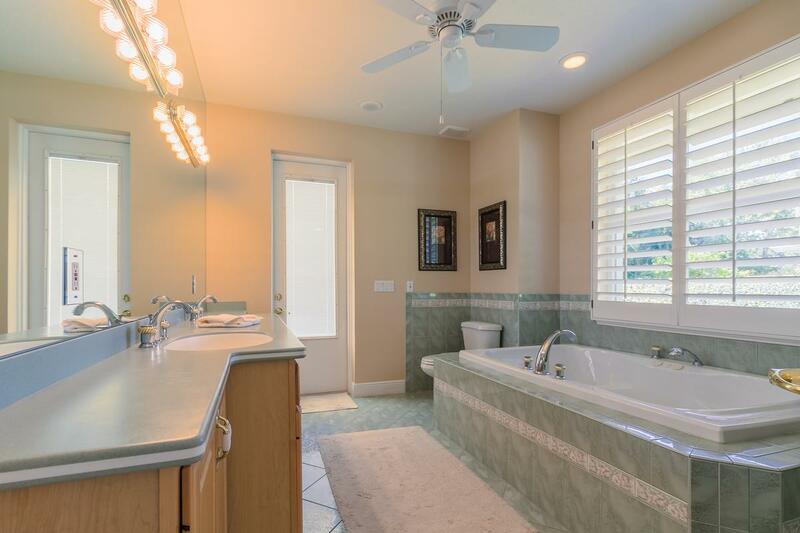 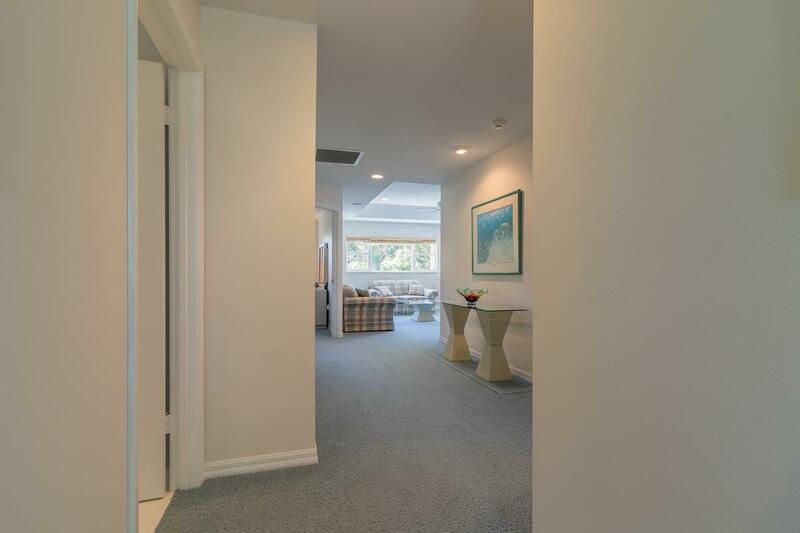 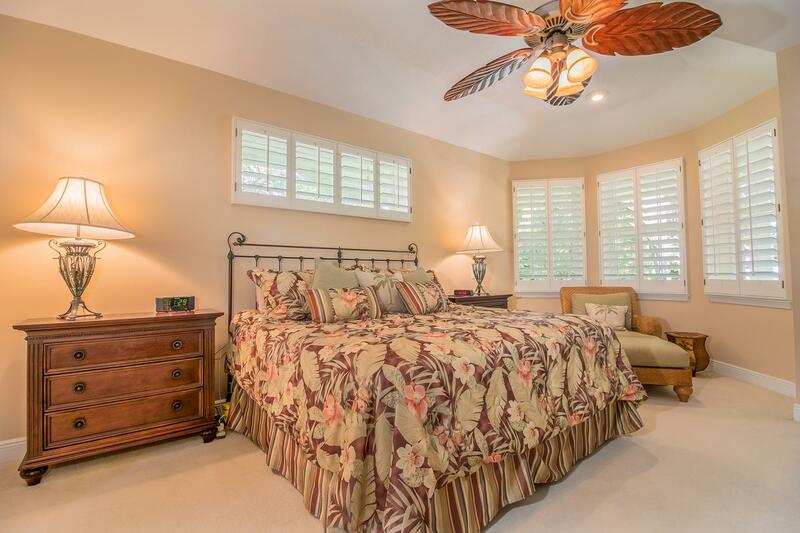 Spacious first floor master suite features two walk-in closets, private office/nursery and cabana bath with whirlpool tub and separate shower. 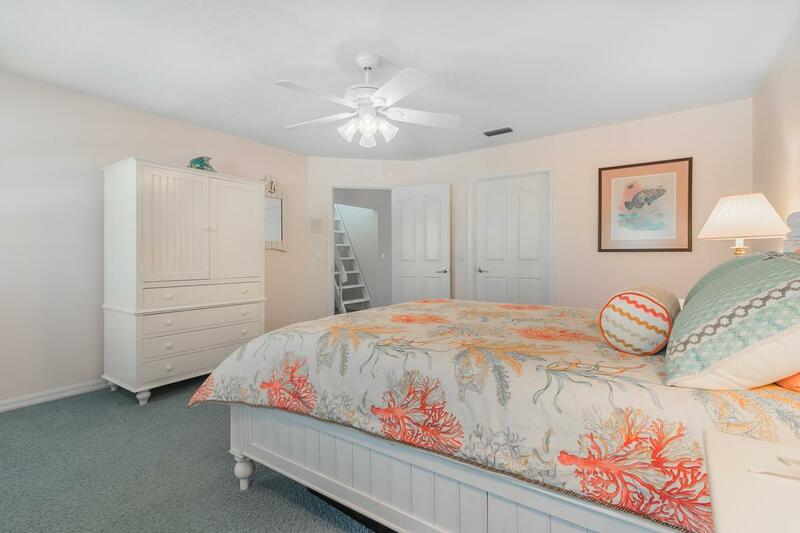 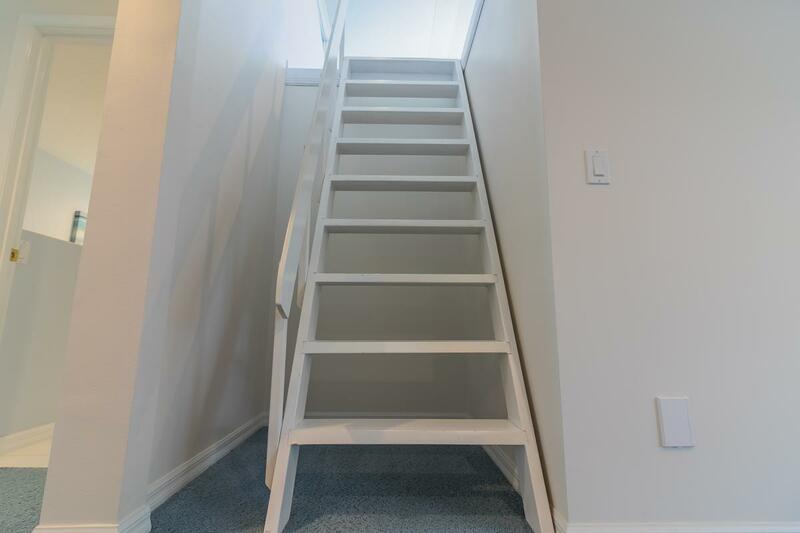 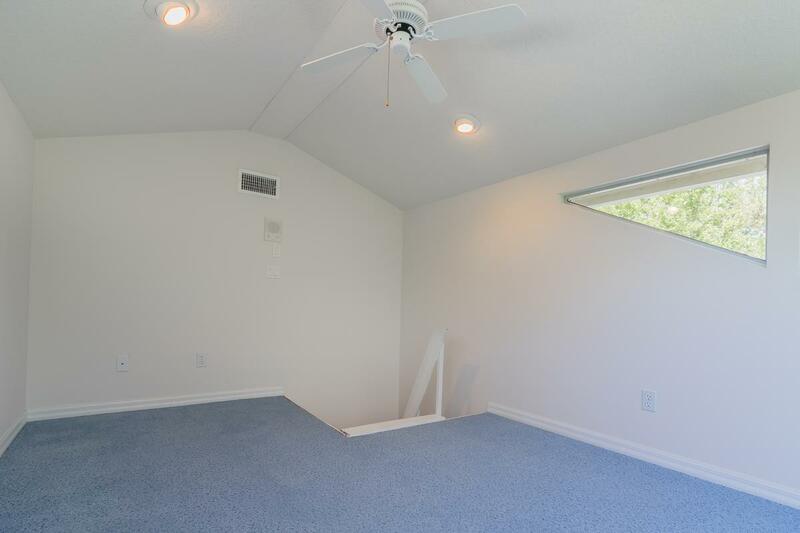 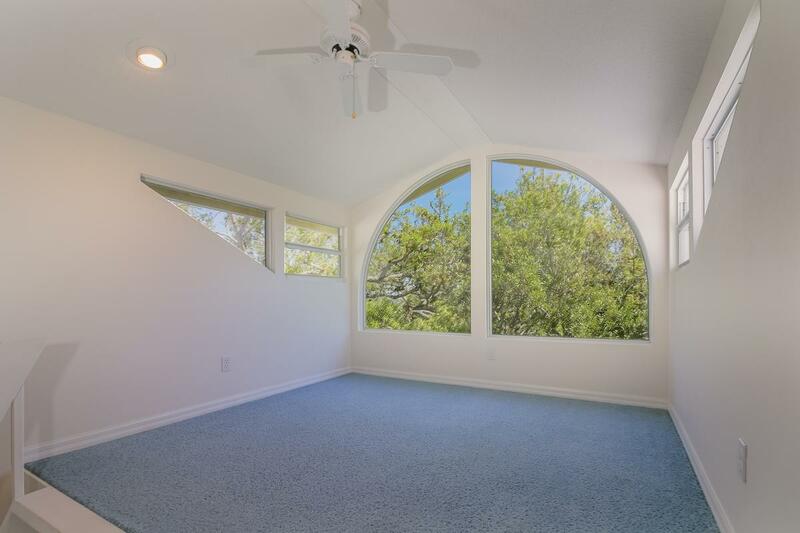 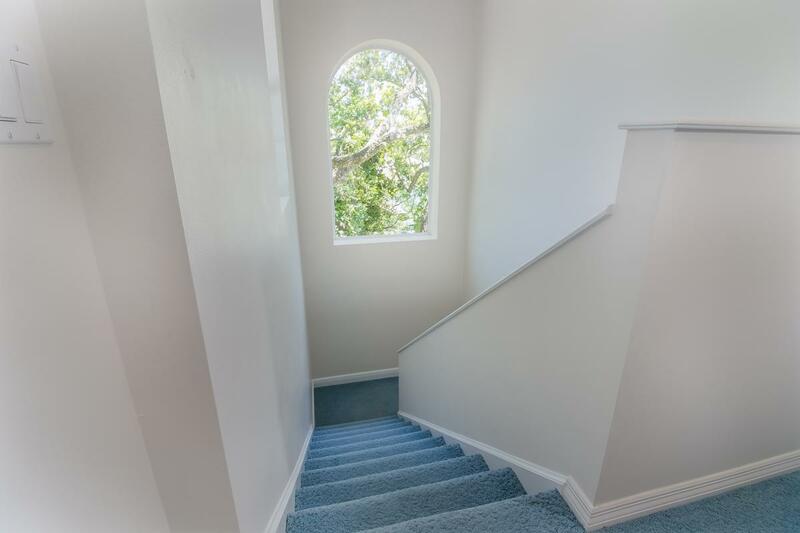 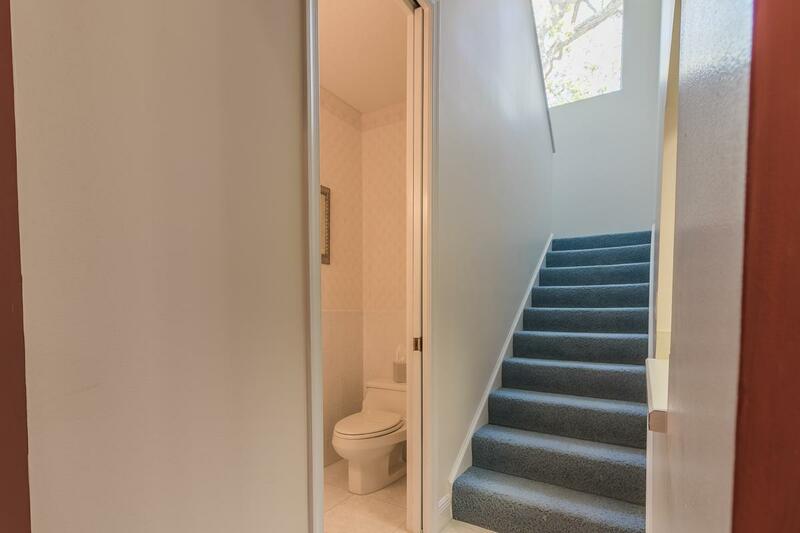 Travel upstairs to two inviting bedrooms with Jack and Jill style bath, media room and charming "tree house loft" that's the perfect play room for the little ones! 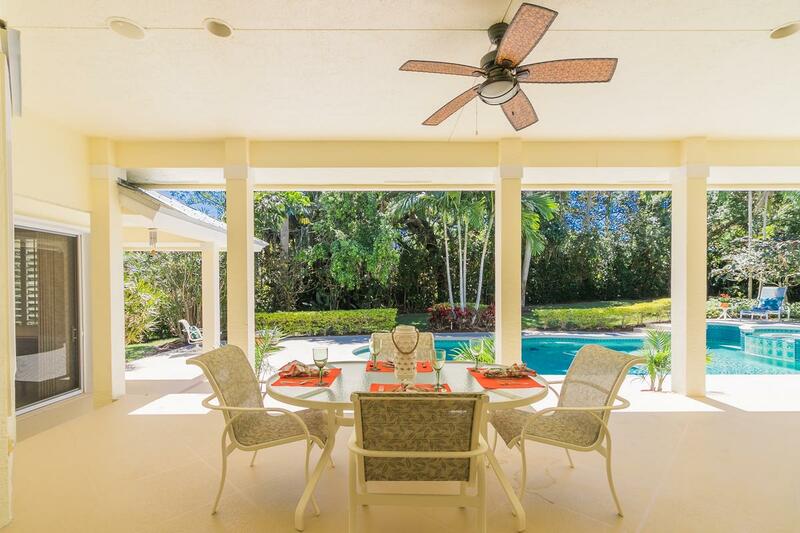 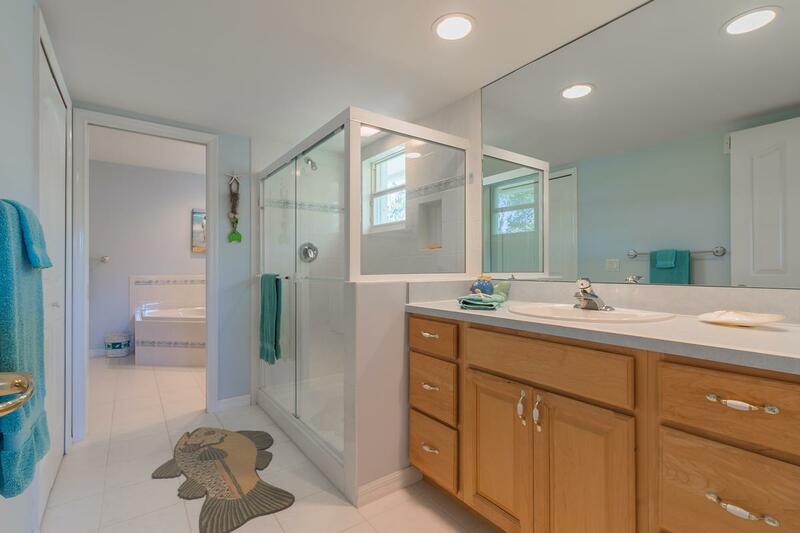 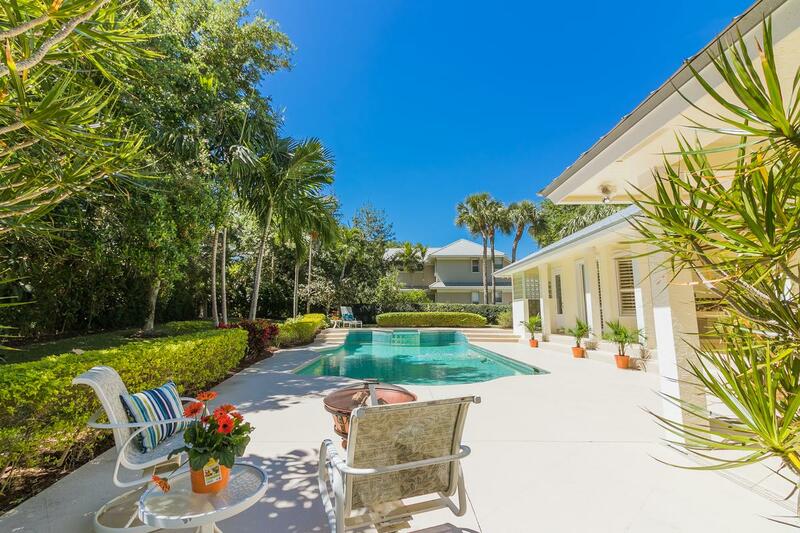 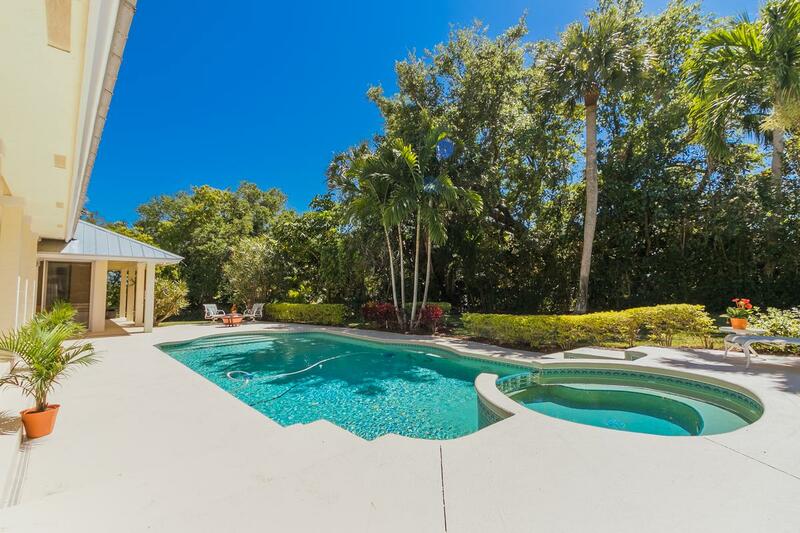 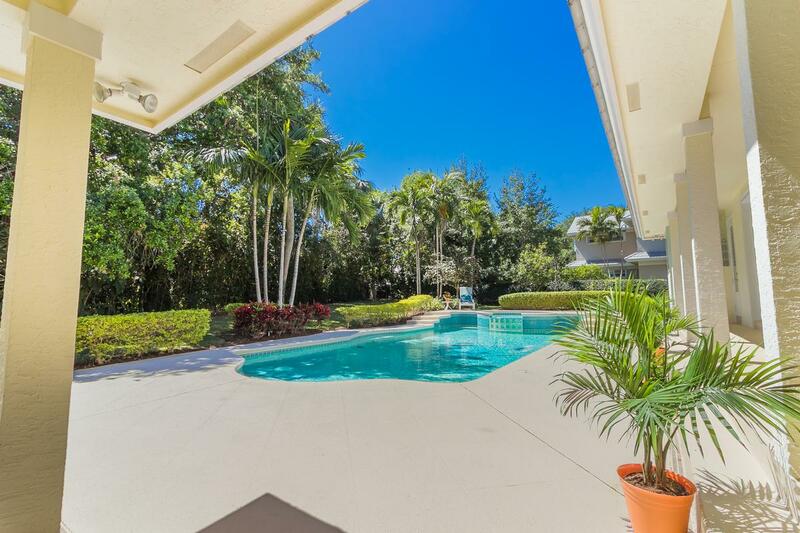 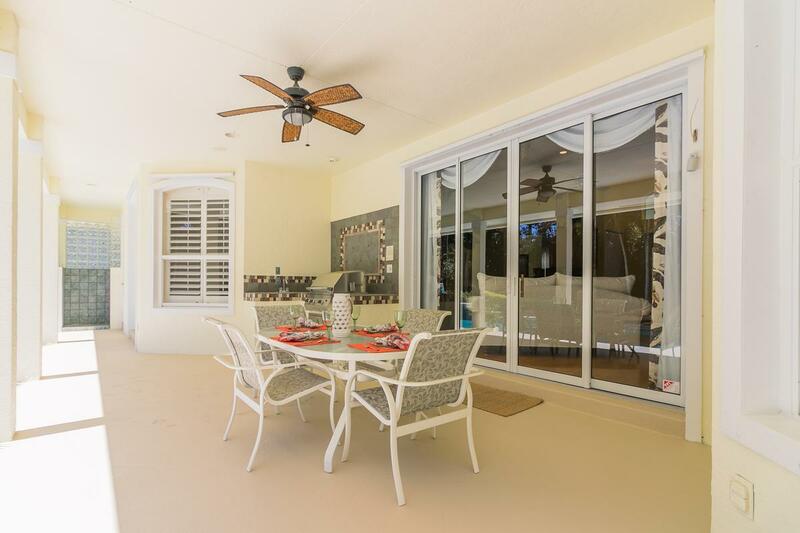 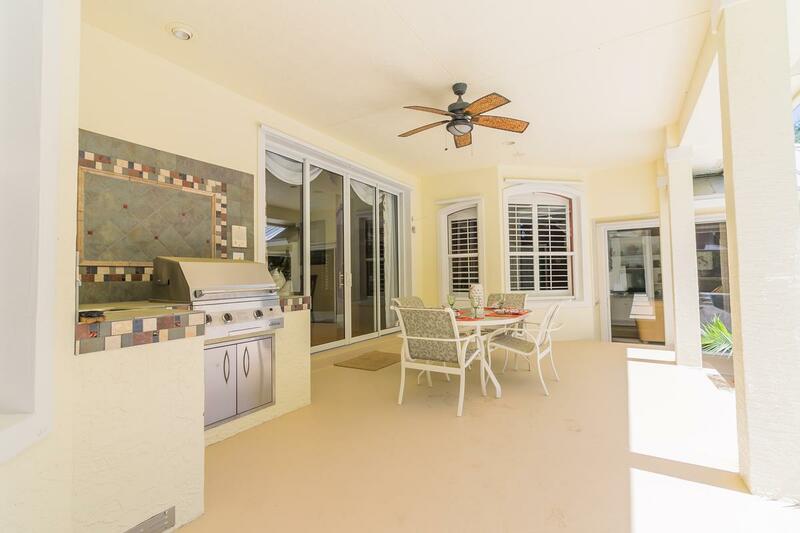 Tropical backyard paradise offers heated salt water pool and spa, summer kitchen, fenced yard and outdoor shower. 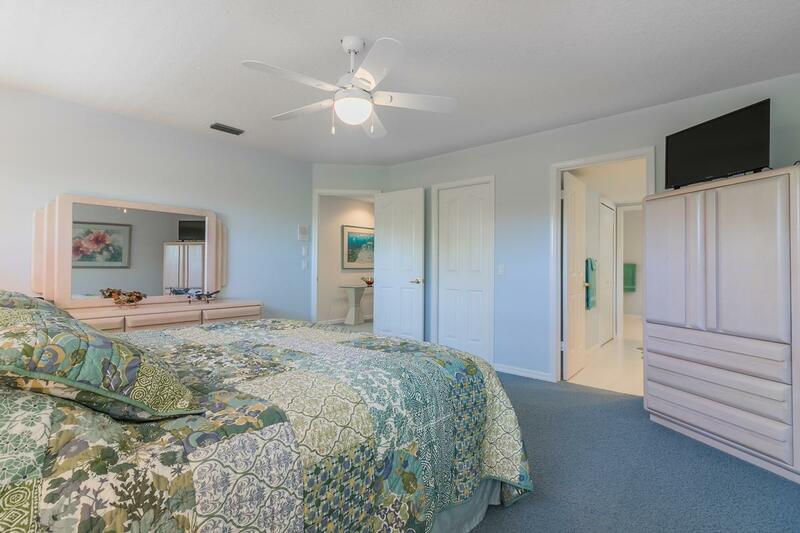 Other features include plantation shutters, 2.5-car garage, hurricane safe room, custom closets, first floor laundry and so much more!